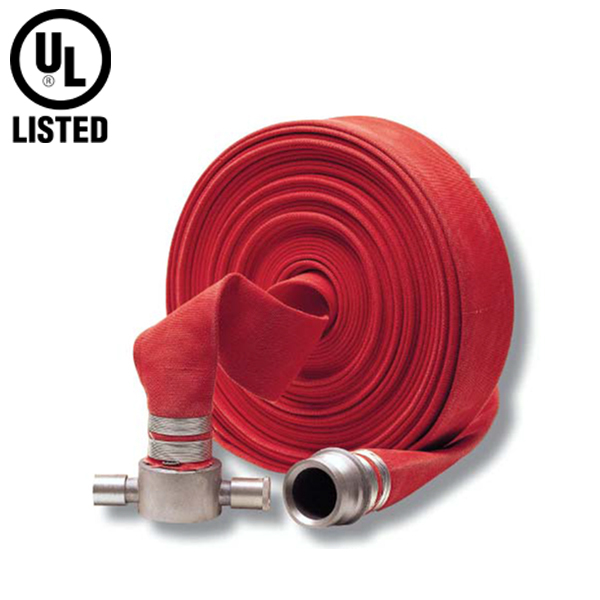 Firefighting equipment are equipment designed to extinguish fires or protect the user from fire. 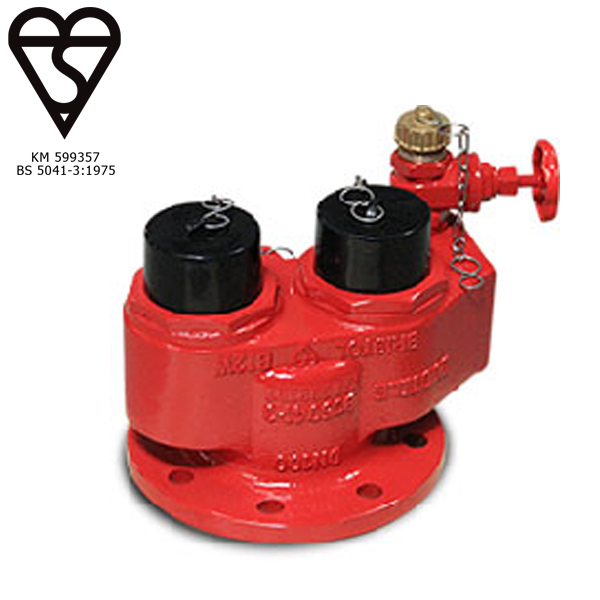 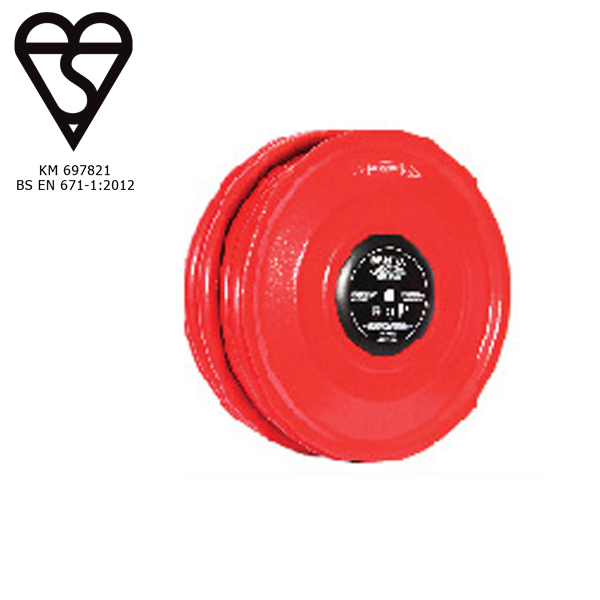 It may be used by trained fire fighters, untrained users at the scene of a fire, or built into a building's infrastructure. 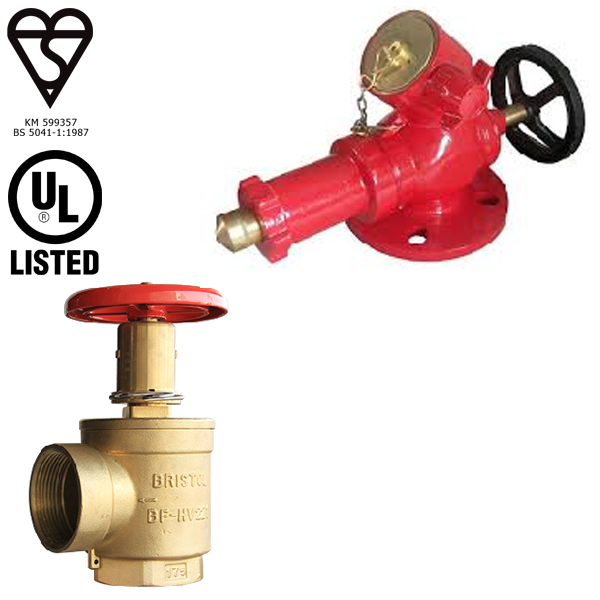 Bristol offers a complete range of risers, standpipes and hose systems complying to local and international standards.